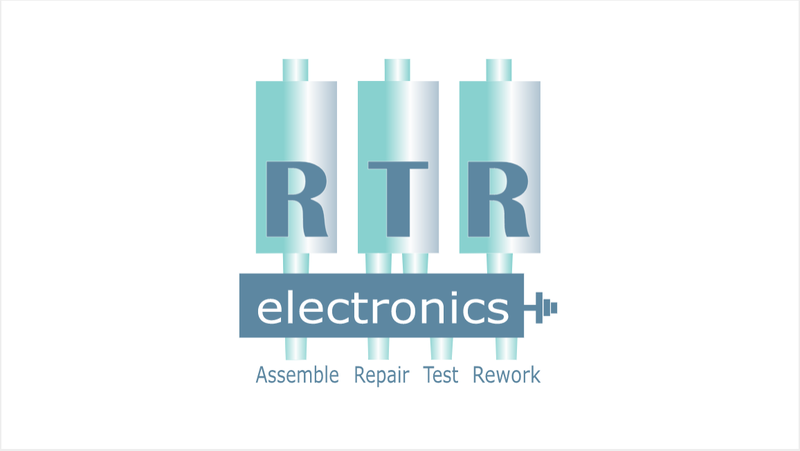 RTR’s mission is to provide the Electronics Industry with a Best-in-Class Design, Manufacturing, Rework and Repairs Service which is of high quality, flexible and cost effective. It has a highly skilled workforce, which includes Design Engineers, Test Engineers, Technicians and IPC Certified Rework Operators. RTR Electronics Ltd pride themselves on fast turnaround times provided by their skilled and motivated staff. This dedication to quality and service is the hallmark of the RTR Electronics Ltd philosophy, something which their longstanding customers will testify to. We build long lasting relationships with our customers, they are our number one priority. From order to delivery we aim to provide you with the best in service, quality & results each & every time! Reflow Ovens with very precise adjustable profiles. Easy programmable AOI system for Inspection. The Quality Policy of RTR Electronics Ltd is to maintain the certification from the International Organisation for Standardisation, 68496 ISO 9001:2015 which is the highest Quality Standards within the ISO organisation, & we have also achieved the certification for ISO 9001 2015 Quality Management System which meets all its Customer Requirements, in its PCB rework.